Home/What's New?/Don’t Miss the”Wood Week”! 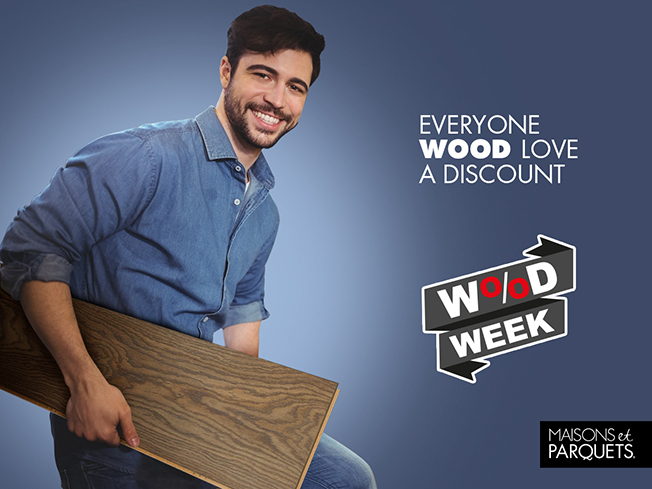 Introducing the “Wood Week at Maisons et Parquets”! 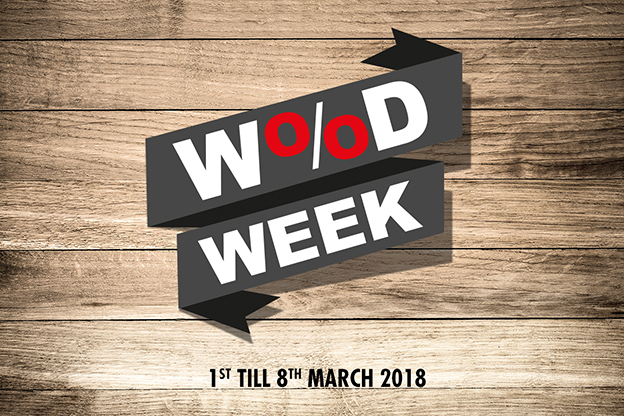 Step in our showrooms and step out with great prices during “Wood Week” from 1st till 8th March 2018 at our Kaslik & Sin El Fil Boulervard showrooms. 35% till 50% on remaining items. 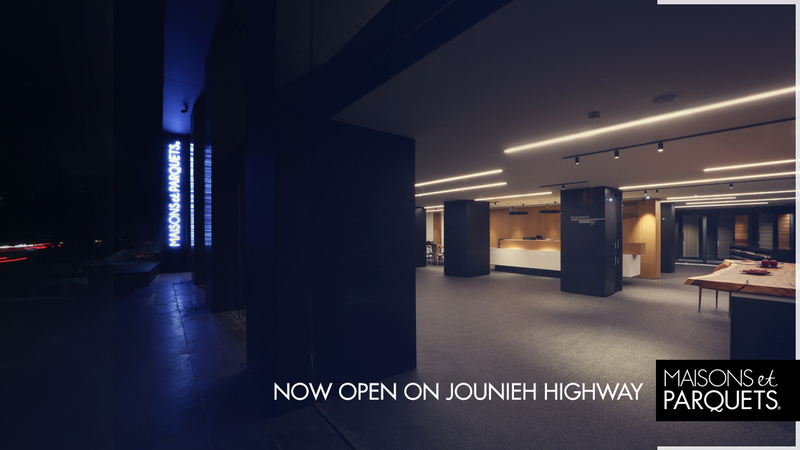 Our expanded product offering at Maisons et Parquets with the custom-made kitchens and our wider geographic scope enabled us to deliver top-of-the line products backed by first-in-class service. 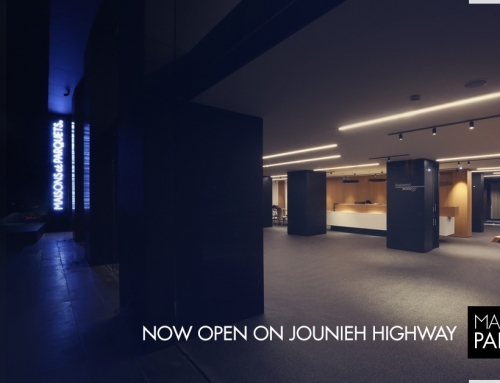 Customers will enjoy the flourish lavish feeling with the first class facilities and interior design. Doors open till 6pm! By Maisons Et Parquets Team| 2018-02-28T09:50:49+00:00	February 26th, 2018|Categories: What's New?|Tags: #flooring, #kitchen, #luxury, #promotion, #table, #wood_week, #woodslab|Comments Off on Don’t Miss the”Wood Week”!